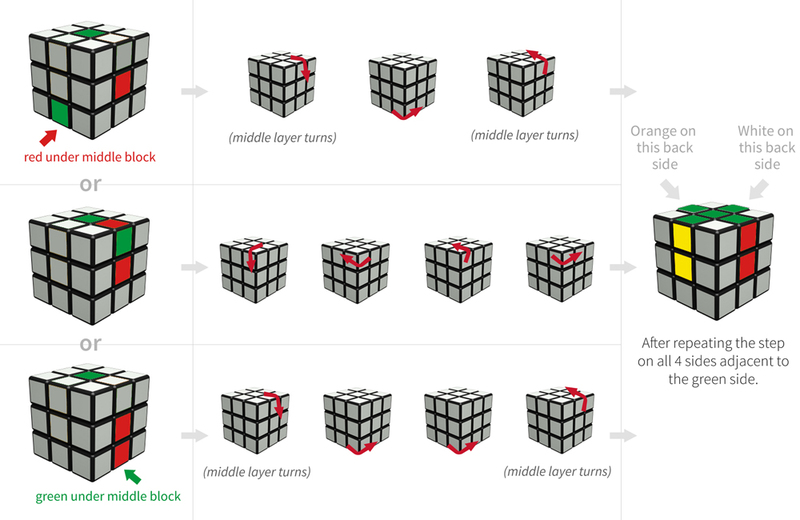 Solving rubik's cube seem impossible to normal earthlings like us. If you have ever watched a kid solve a rubik cube in seconds like the one below, you could be forgiven if you think that they might be aliens. And if you ever tried to search for an easy to follow instruction guide, more often than not, you end up confusing yourself with the instructions. I've been there and done that too, till I came across this website below.